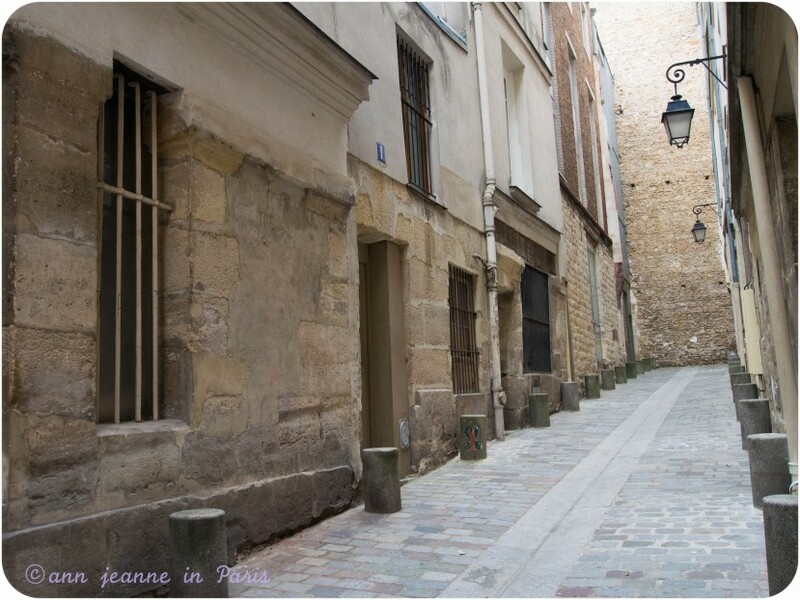 This neighborhood is a part of Medieval Paris (Middle Âges : from the XI century to the end of XV century). 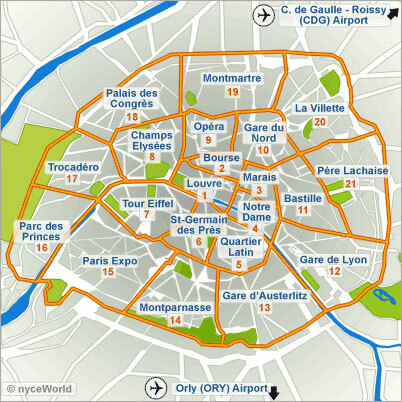 This area was dominated by the Sorbonne since the Middle Âges. 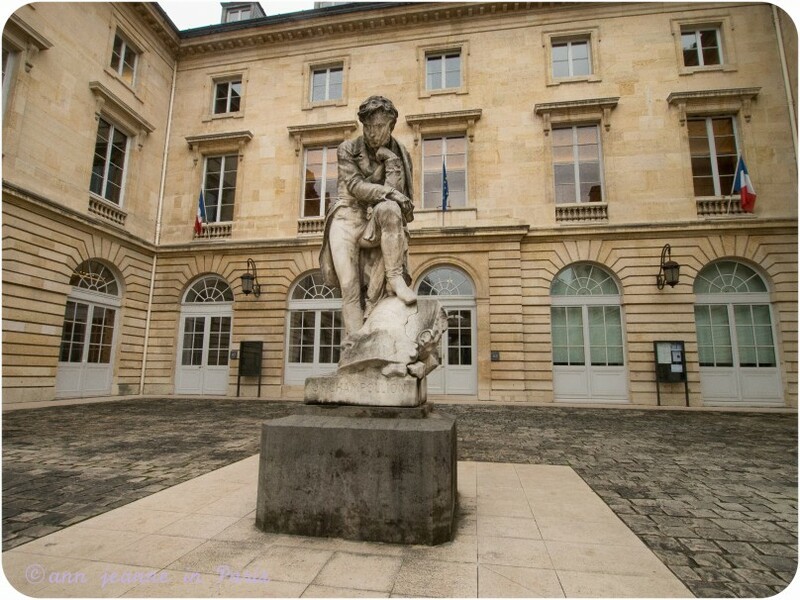 The Paris University was created in 1215, the first in France; 4 subjects were taught : Theology, Arts, Medecine and Law. 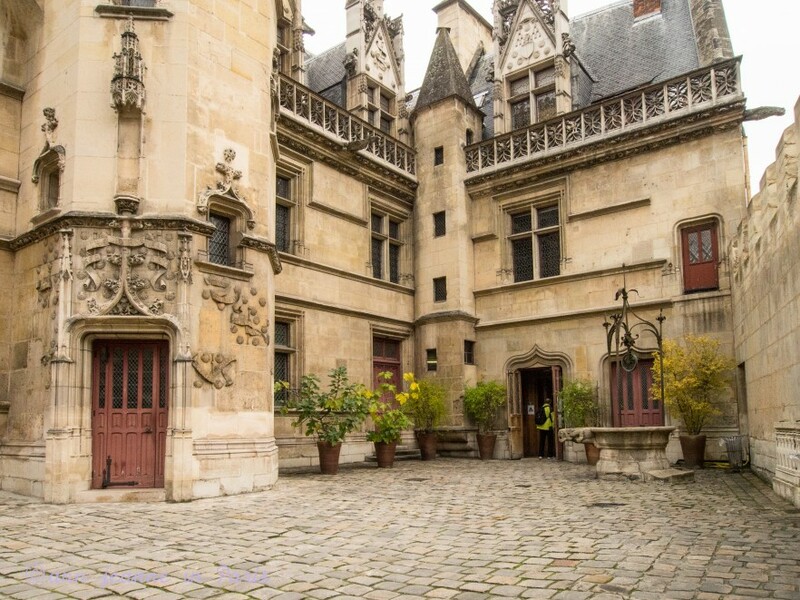 During the 16th century, there were 40 000 students and 65 colleges. 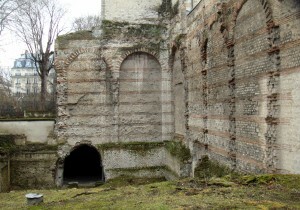 Latin was the common language. 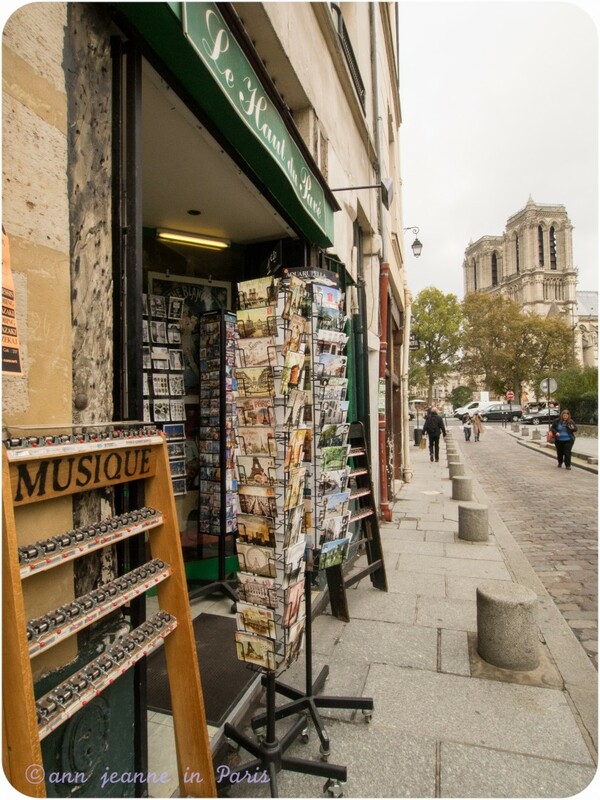 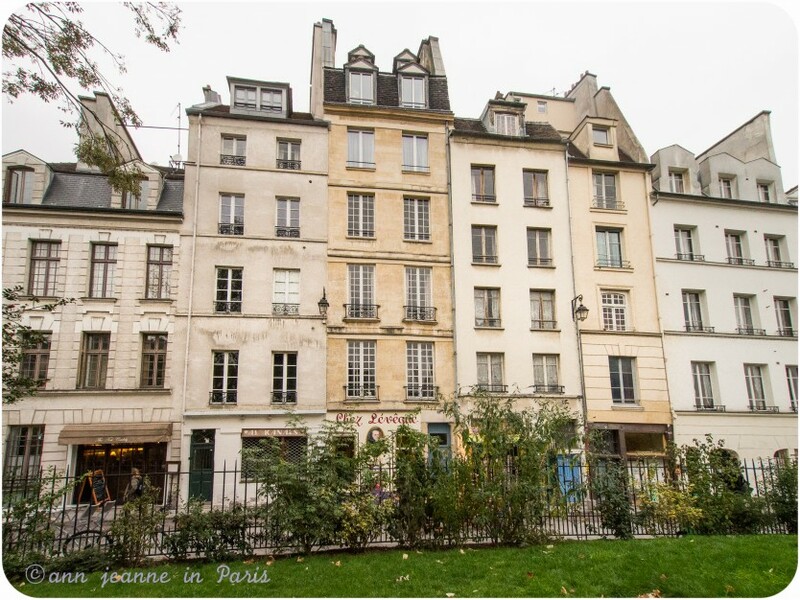 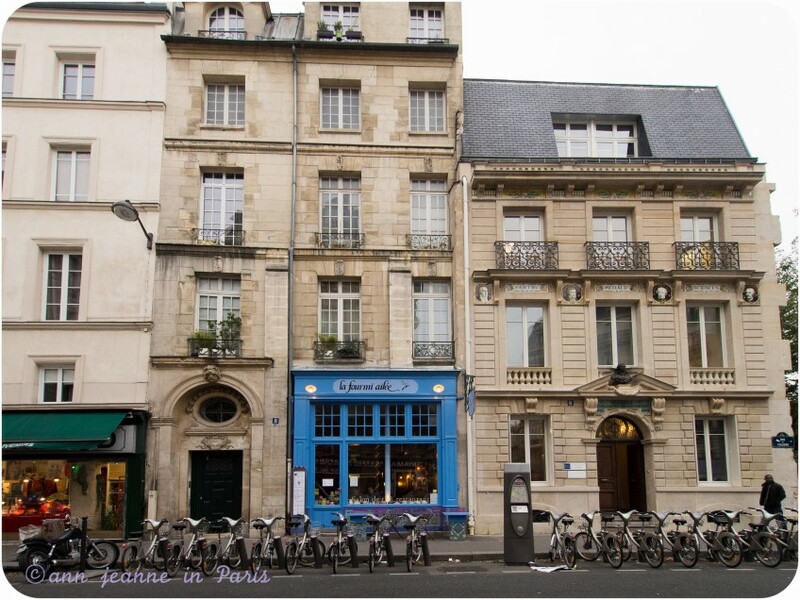 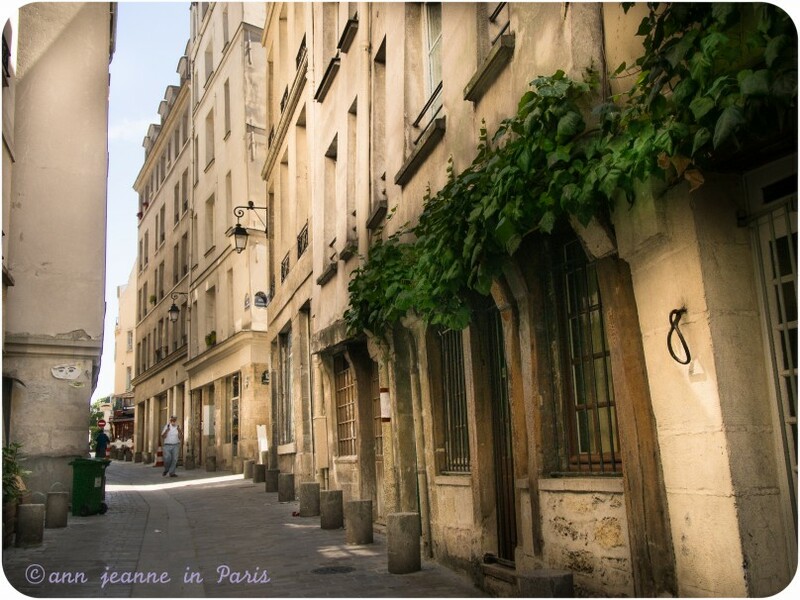 Take a walk in the Latin Quarter : the best way to enjoy it ! 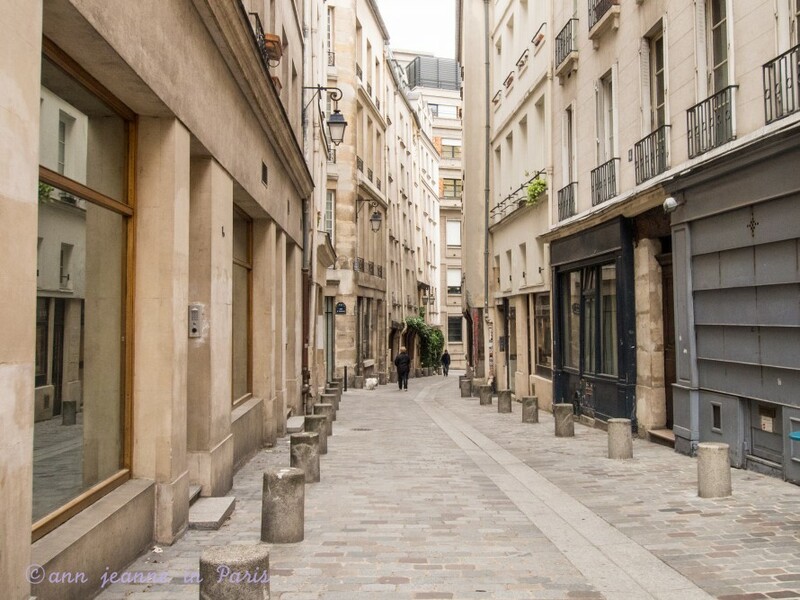 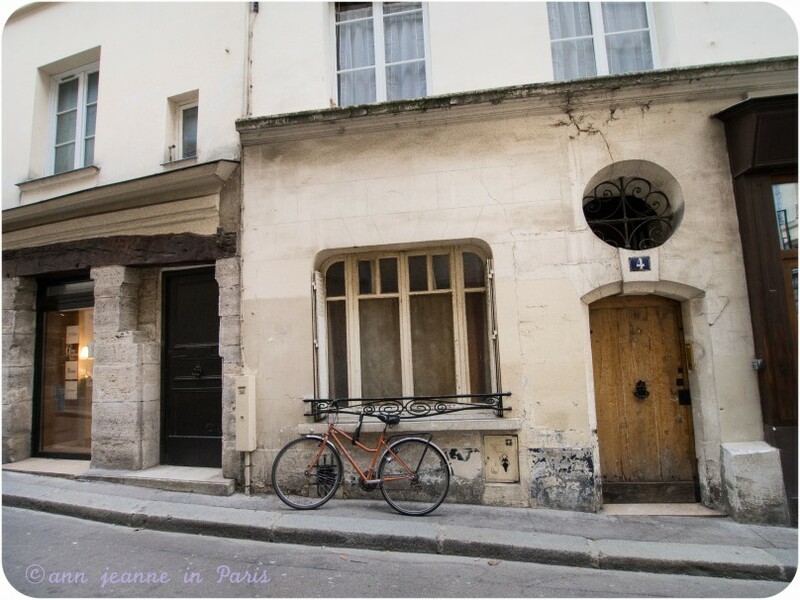 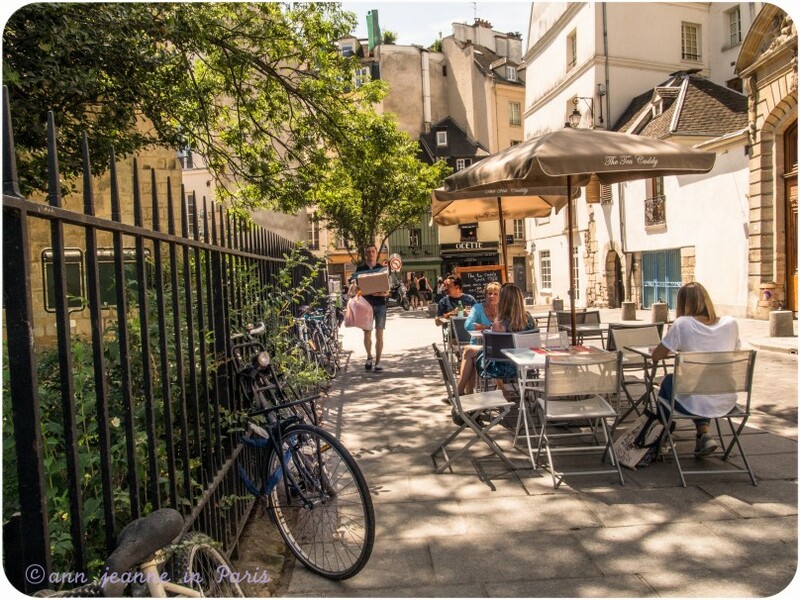 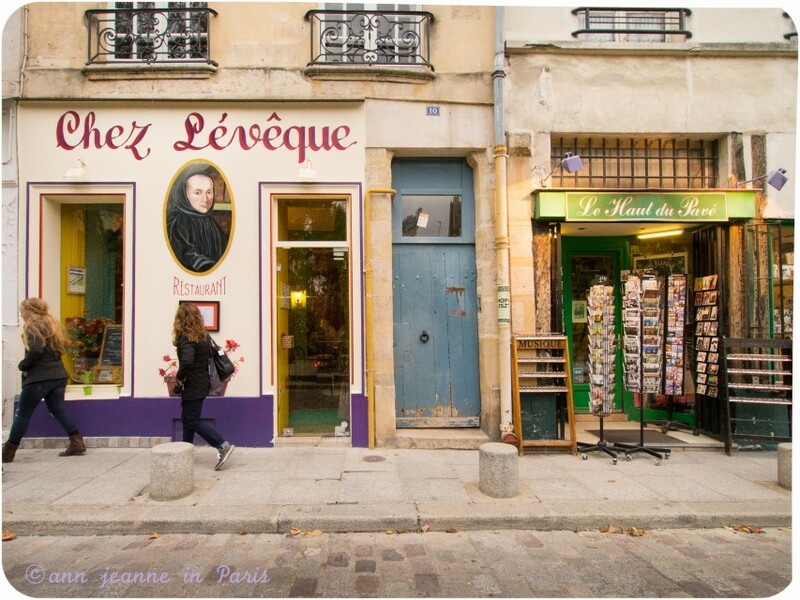 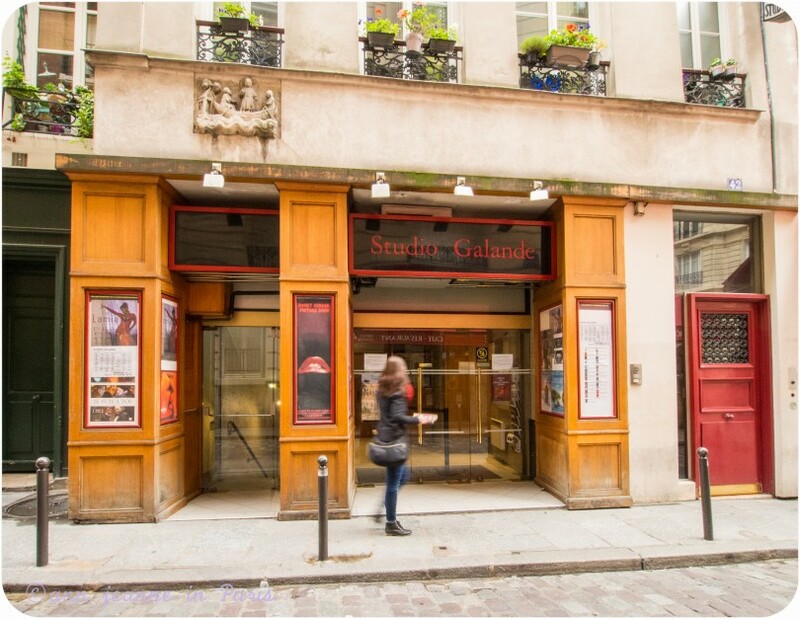 But one of the best way to enjoy the Latin quarter is to stroll the little streets : rue de la Harpe, rue de la Huchette, rue Galande, rue Saint Julien le Pauvre, rue de la Bucherie, rue Frédéric Sauton… When you walk in the eastern part of the area, you’ll be surprised to see how quiet it is ! 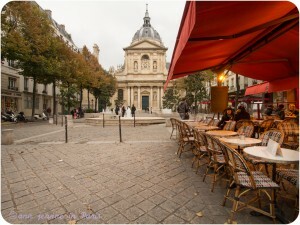 Place de la Sorbonne and La Chapelle de la Sorbonne. 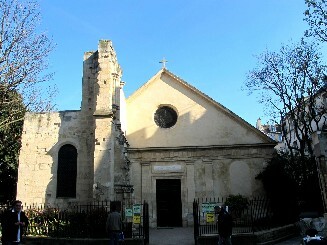 The Chapel was built in the 17th. 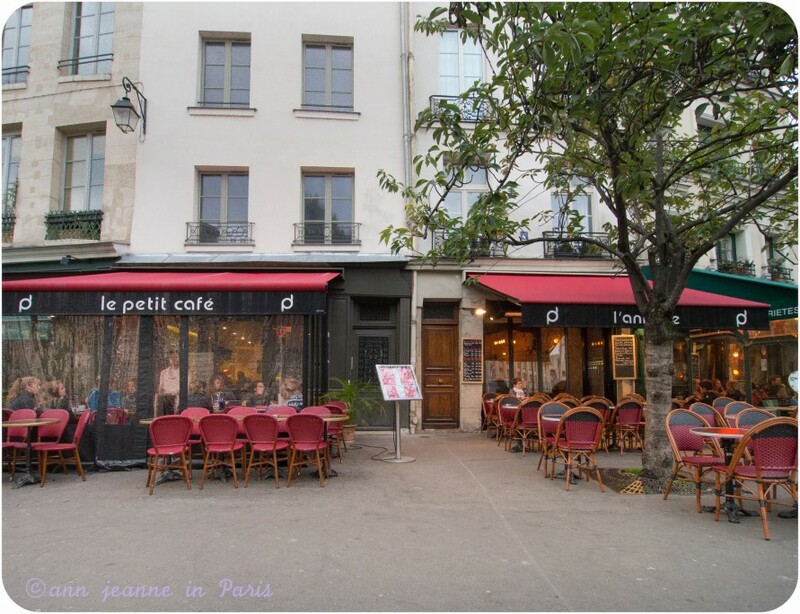 The place is lined with cafés and shops. 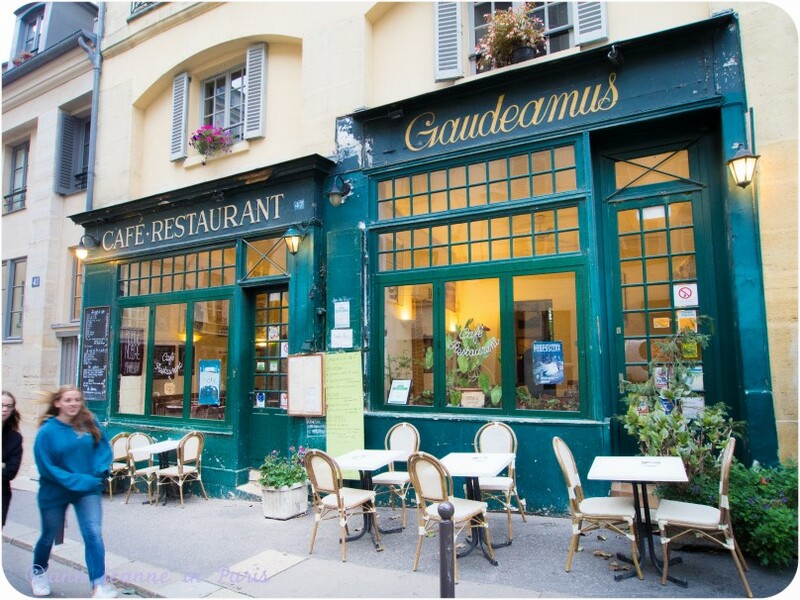 It’s one of the favorite haunt for students of the nearby Universities and schools. 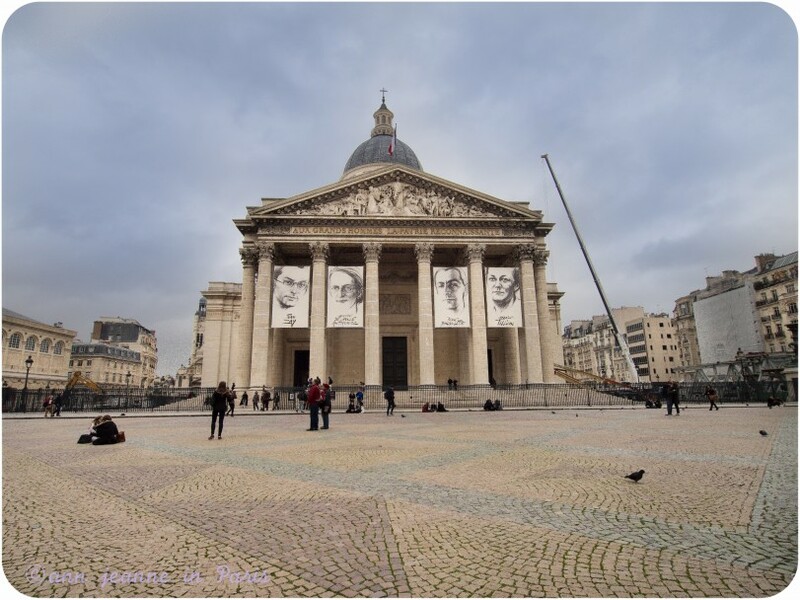 Located on the left side of the Panthéon (just behind). 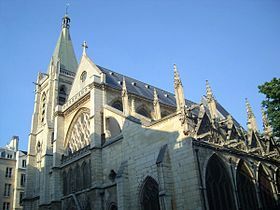 This church houses of shrine of Sainte Geneviève, patron of Paris and the remains of the great literary figures Racine and Pascal. 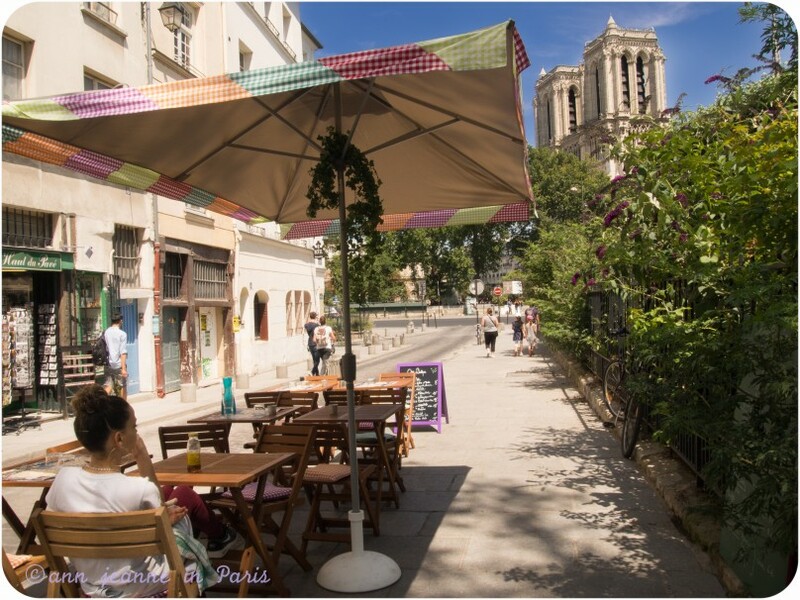 Its rood screen is gorgeous and really worth a visit.The steps in front of its entrance are where Owen Wilson sat to go back in time in the movie (in “Midnight in Paris“ – Woody Allen). 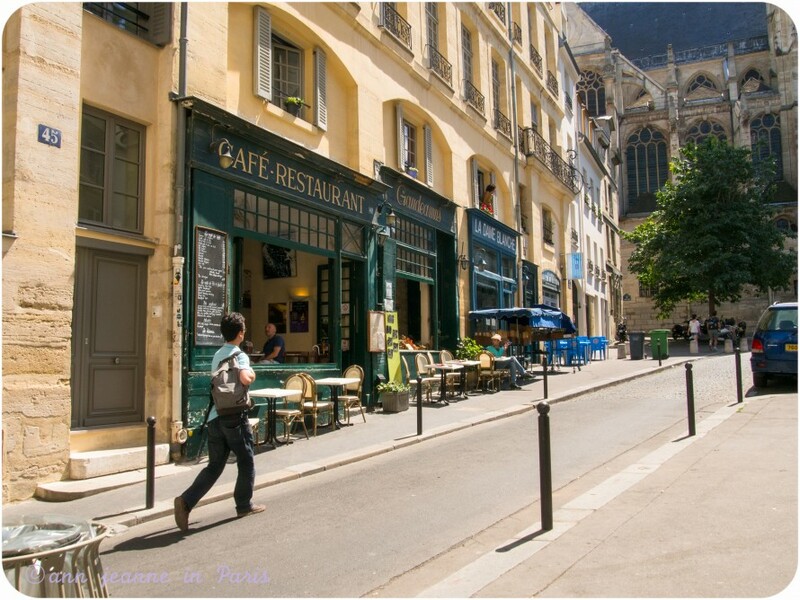 In my opinion, the best way to enjoy the Latin Quarter is to take your time and stroll the area, go in a café (or several !) 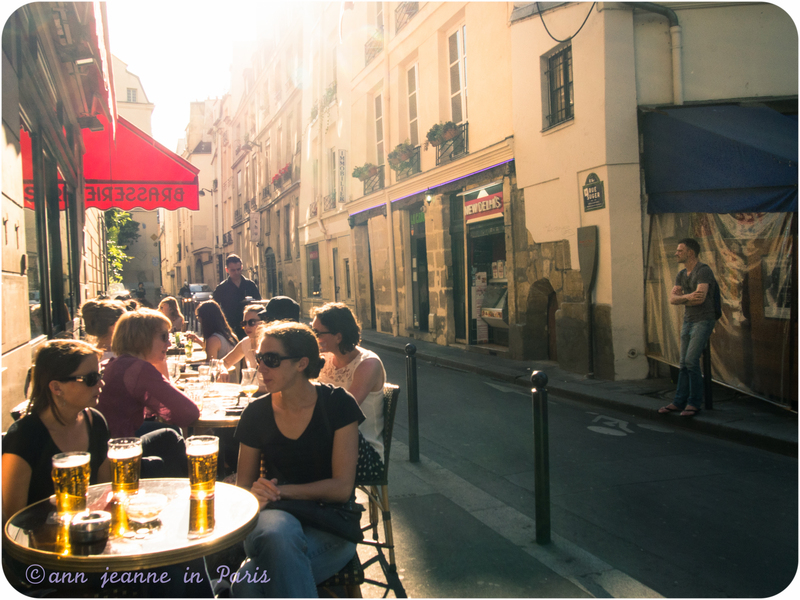 to rest and people watch. I suggest the cafés Place de la Sorbonne. 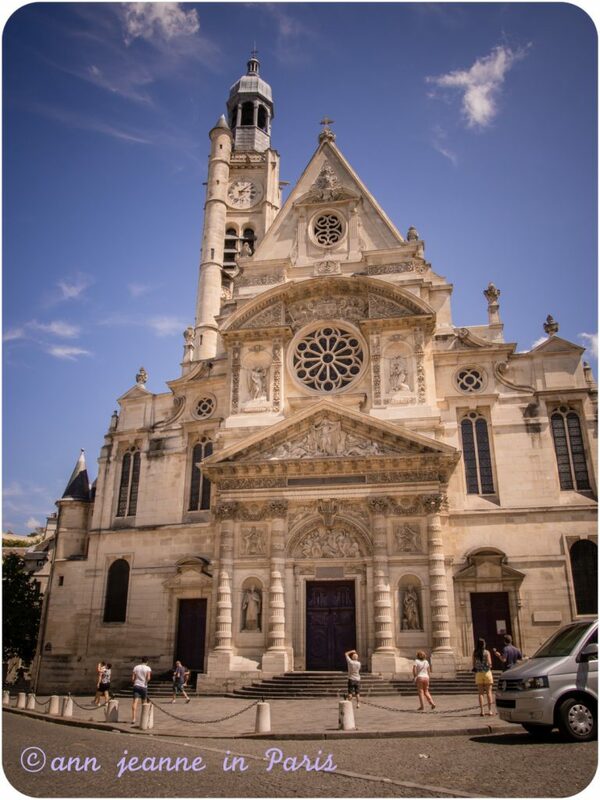 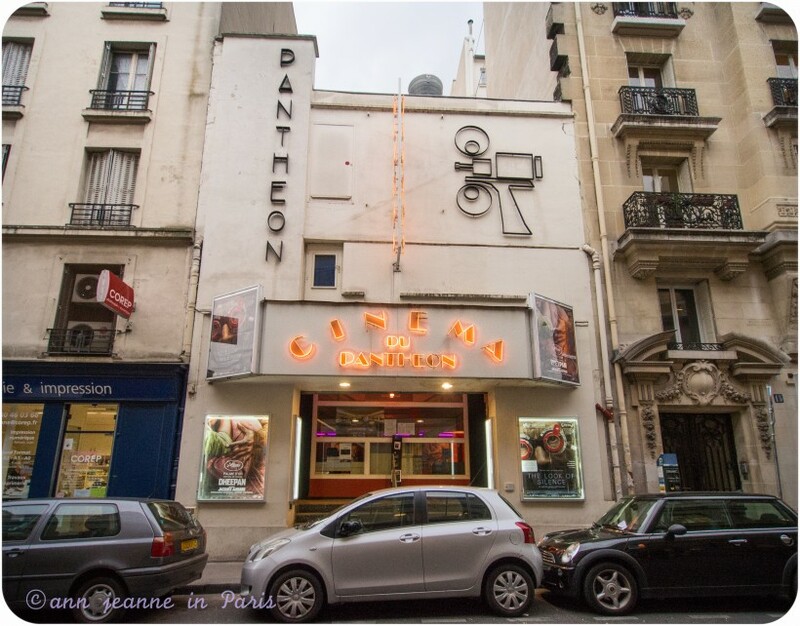 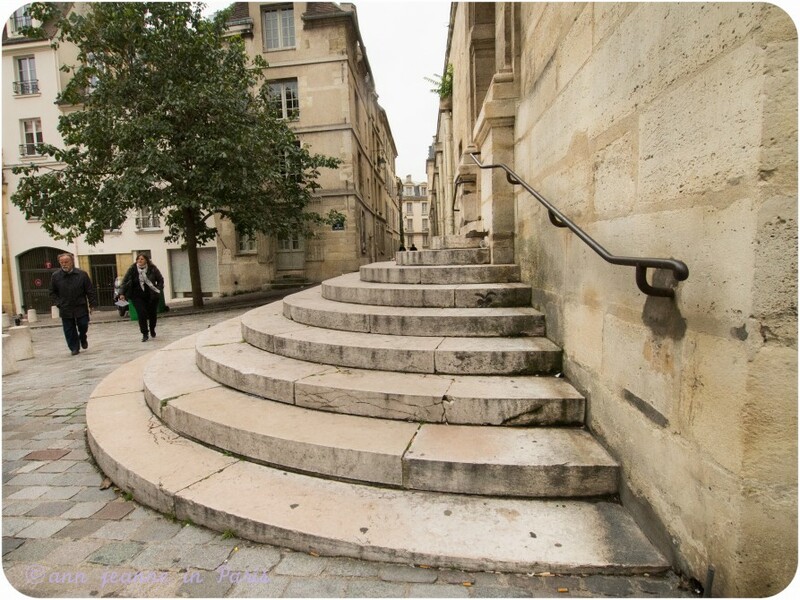 Walk to the Place du Panthéon and pay a visit to the Saint Etienne du Mont church just behind the Panthéon and then, sit on the steps where Owen Wilson sat in Midnight in Paris ! 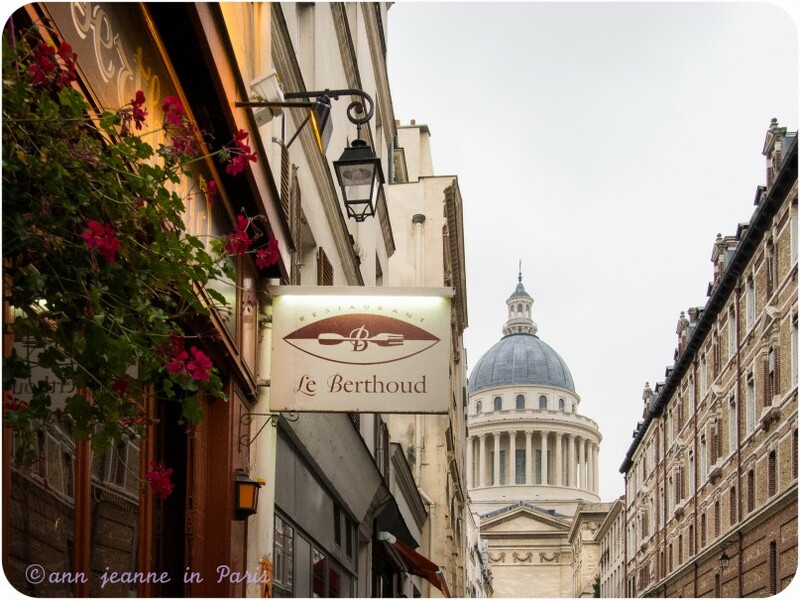 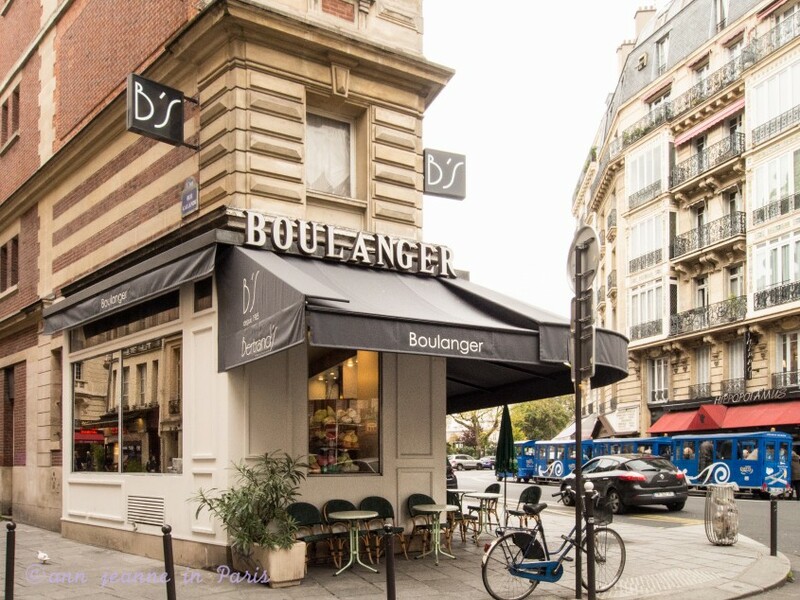 Spend more time in the eastern part of the area (between rue de la Bucherie and the Panthéon). 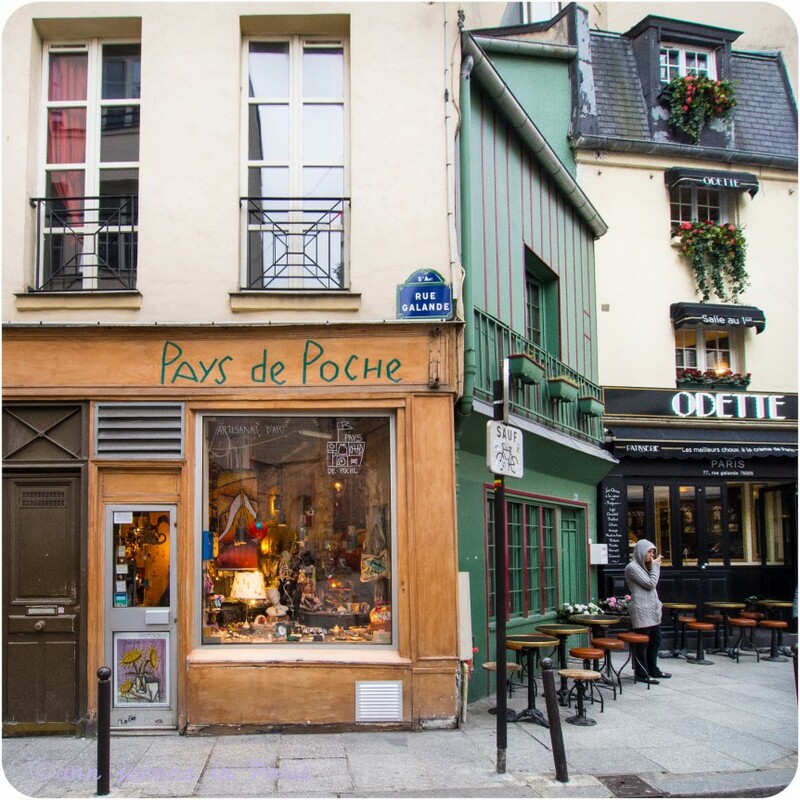 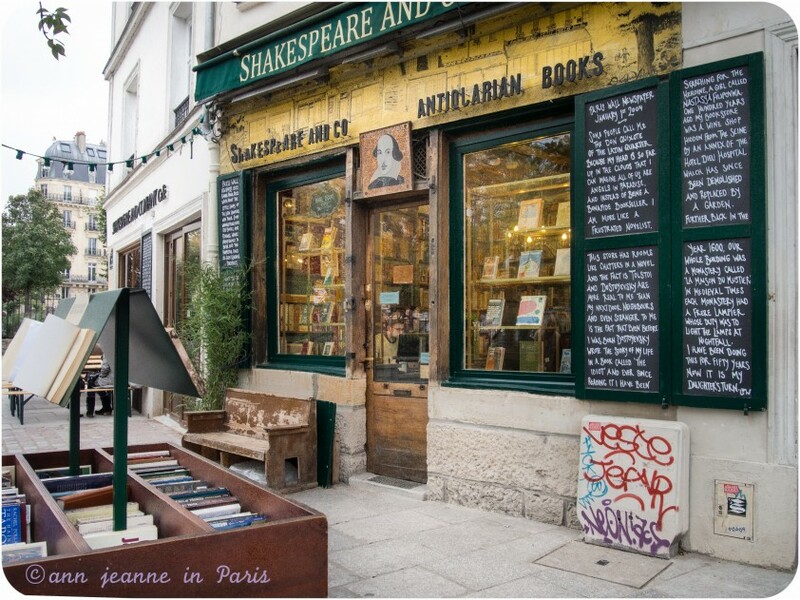 You’d like to discover Paris off the beaten path ? 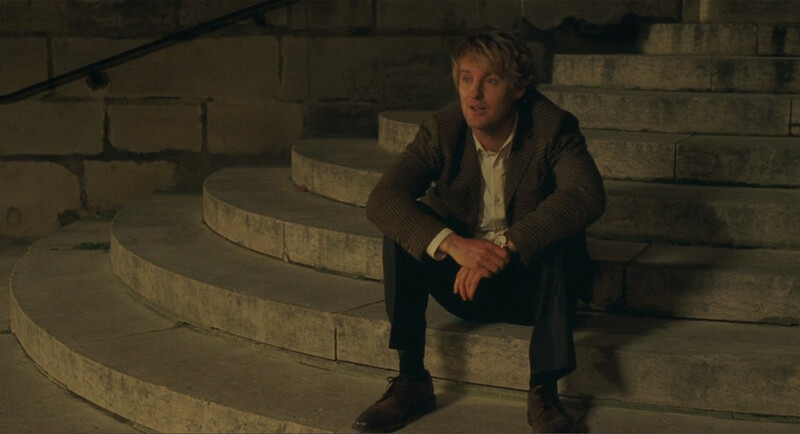 You only, or you and the person you choose.